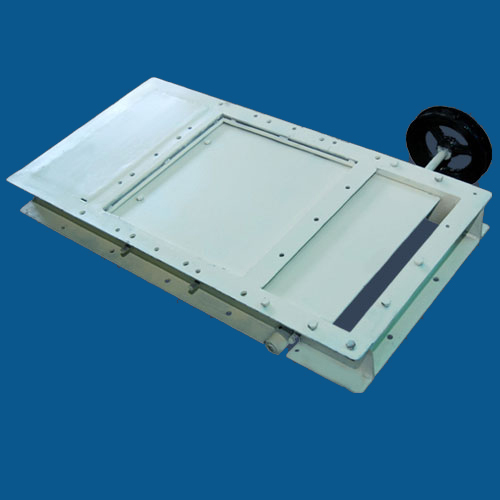 Slide Gate are used to control the flow of materials from storage silos, bins, conveyors and any other discharge points handling dry bulk materials. 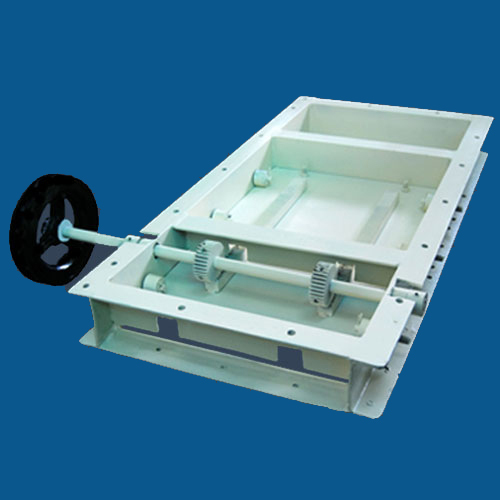 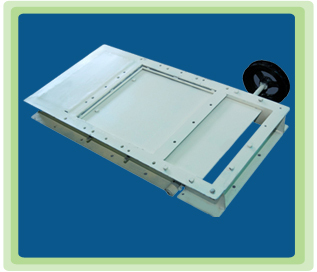 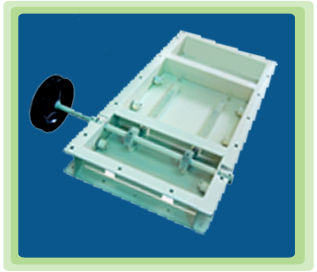 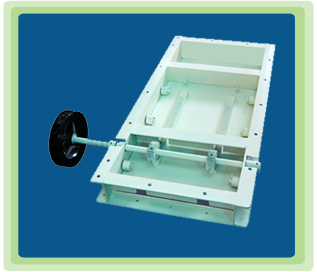 Slide Gate is mounted over specially designed rollers. 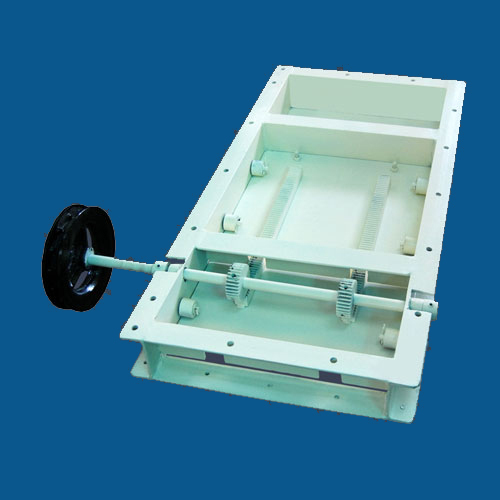 It can be operated by pneumatic, manual or electric control depending upon the application.